If you’re looking to start or invest in a new business this year, it pays to keep an eye on trends. You should stay up to date on which industries are booming right now, and the ones which have the potential for massive growth in the coming years. Even if you’re not looking to get into a new business, you still need to be aware of growing fields so you can understand if and how they will impact your own venture. Read on for some sectors which are set to rocket this year and beyond. Based on the way technology has been growing and changing, it’s probably no surprise that the virtual and augmented reality markets are set to soar. According to a report, the global virtual reality (VR) market is set to reach $75 billion by 2021, while the augmented reality (AR) industry will get to even loftier heights, at close to $134 billion by the same time. We’ve already seen lots of VR headsets hit the market to cater to demand from gamers, but there are now also lots of other applications for this type of altered-reality experience. It’s likely VR will be used in areas such as therapy, education, safety testing, job training, digital marketing, and more. In the near future, we can expect to see augmented reality stores. The possibilities for augmented reality also really hit home recently with the popularity of the Pokémon Go app. However, while smartphones and tablets are the major computing gadgets used for AR now, this tech is also going to become more common in hardware components like processors, sensors, displays, contact lenses, and various input devices. Unless you’ve been living under a rock (that is, not on the internet!) you would have heard about the numerous tech firms that are focused on making autonomous vehicles a very real and popular option in the coming years. It was something that used to be just seen in science-fiction movies, but now self-driving vehicles are a reality. While many people immediately think about using autonomous cars to get to and from work and other personalized trips, auto-industry tech will be used for much more. In particular, businesses will have many applications for it, and will be able to save money and enjoy increased productivity. For example, employers can work rather than driving during long journeys; time and fuel costs will be saved because there won’t be the issue of getting lost or stuck for hours in traffic (vehicles will be able to locate the most efficient routes); and deliveries will soon be able to be handled by self-driving trucks too. These days, no matter which industry a business is in, it’s more important than ever for its marketing plan to include time and effort spent on content. Content marketing is an essential tool, and used in formats such as email newsletters, social media posts, blogs, e-books, white papers, infographics, videos, in-person events, advertisements, and general SEO practices. Original, relevant, and timely content must be continually produced if organizations want to not only define their brand and generate leads, but also build a loyal following of engaged readers, grow testimonials and referrals, and provide excellent customer service to clients when and how they want it. Growth in content marketing is not set to slow down anytime in the near future and now, companies need to start thinking like media publishers, too, if they want to stay ahead of their competitors. More and more businesses are taking a comprehensive, overall content approach, rather than simply churning out information. Firms should have a broad strategy that includes the creation of content across many types of forms and platforms to meet the demands of picky audiences. Processes are also important. 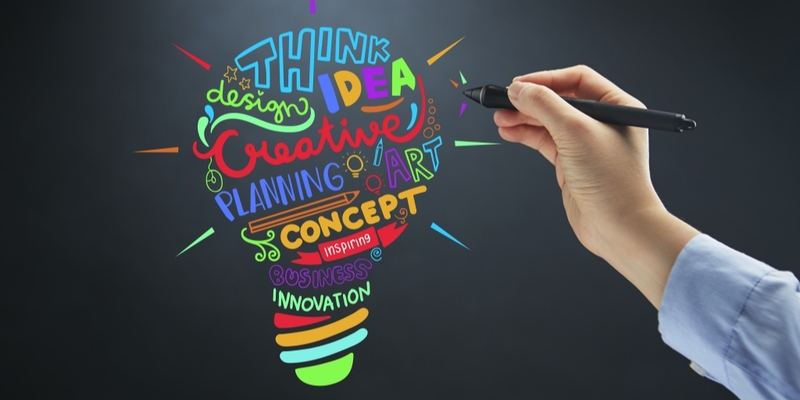 Ideas should be constantly customized for different target markets; adapted to new formats as they come up; and regularly improved on. The teams working on these things need to be diverse, too. For instance, today’s and tomorrow’s content will require people versed in graphic design, illustration, editing, video production, audio skills, content distribution, campaign management, branding, media buying, strategy development, content optimization, analytics, reporting, content promotion, and so on. Lastly, take a look at the travel industry and you’ll see a lot of growth in the area of what can be termed “non-traditional travel.” Since so many people are after unique experiences when they go away now, for business as well as personal trips, there has been increasing interest in out-of-the-box travel options. This includes specialties like niche lodging, “voluntourism” (volunteering while on vacation), extreme adventures, authentic local cultural experiences, and the most high-end, money-is-no-object tailored activities.